[NEW RELEASE] Buenos dias from Market Dojo! We’ve seen increasing demand from Latin America and other Spanish-speaking regions across the globe and so we’re really excited to add Spanish to complement our numerous other language options. As one of the most widely spoken languages in the world, it really does increase our potential user base and across several continents to boot. Give it a try today and let us know what you think! PS: a huge thank you to our wonderful partner in Latin America, Bruno Alvarez, for all the time spent on helping us perfect this release. Another exciting release driven by a customer request is the ability to save existing questionnaires as a template to re-use in future. A superhost can keep tabs on which templates are created to ensure the library remains organised. 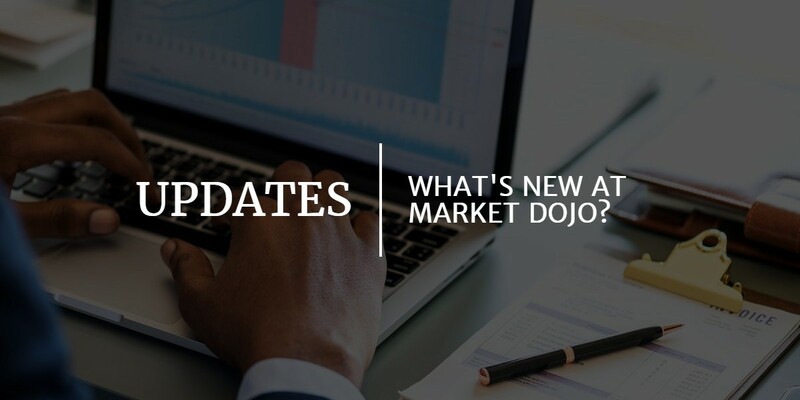 There’s also the scope in the future for the Market Dojo team to pre-load our customers’ libraries with some useful templates to help them get started. This particularly applies to the SIM Dojo tool where we can provide some best-practice on-boarding questionnaires. We hope you enjoy these new features, brought to you free of charge and immediately available to all. Keep the ideas coming as we really do listen!